There is a wide range of issues that can lead to fertility problems. Because the causes of infertility are so widespread, fertility treatment methods are also varied. Some treatments are used on their own, while others complement one another to significantly increase a woman’s chance of conceiving. Induction of ovulation is beneficial to the conception process and is often performed alongside other fertility treatments, including artificial insemination and in vitro fertilization. Ovulation induction medications improve the chances of conception for our Lubbock, TX, patients by stimulating the release of eggs. Here we go over some of the ovulation induction medications frequently used during fertility treatment with Dr. Janelle Dorsett. Clomiphene citrate is an oral medication that is used to induce ovulation. This medication is taken early in the menstrual cycle. We identify day one of a patient’s menstrual bleeding, and then will prescribe a series of clomiphene citrate pills. The patient will take one pill a day for five days straight. Depending on which day the patient is advised to start medication, they will either take clomiphene citrate on days three through seven on the menstrual cycle, or on days five through nine. The starting dose of clomiphene citrate is typically 50mg daily. This is often enough to stimulate ovulation without resulting in significant side effects. When clomiphene citrate is successful, a woman typically ovulates within eight to ten days after the completion of their five-day course of medication. If the induction of ovulation is not successful, we may increase this dose for the next cycle of treatment. Luteinizing hormone and follicle stimulating hormone are produced by the pituitary gland. A surge in luteinizing hormone, or LH, triggers ovulation while follicle stimulating hormone, or FSH, helps control the menstrual cycle and egg production. If LH or FSH levels are low, a woman may experience irregular periods or may fail to have a period at all. Low levels of LH and FSH can ultimately lead to infertility issues. During fertility treatment, Dr. Dorsett is likely to prescribe human menopausal gonadotropin, or hMG. This type of medication contains both LH and FSH. These medications are available only as injectables. Each patient will be properly trained on self-administration techniques. When these medications are successful, they may induce ovulation or increase the number of mature eggs produced in a single cycle. The exact dose of hMG medications will vary from patient to patient. Dr. Dorsett will monitor LH and FSH levels through blood tests and perform ultrasounds to assess ovarian response. If necessary, adjustments will be made to medication dosages to ensure the success of treatment. Human chorionic gonadotropin, or hCG, is a hormone that finalizes the maturation of the eggs and triggers their release into the ovaries. An hCG injection, often referred to as a “trigger shot,” is typically given in preparation for artificial insemination or in vitro fertilization. Ovulation should occur within 36 hours after the administration of hCG, which allows us to accurately time fertility treatment to increase the chance of a successful conception. Fertility treatment under the care of Dr. Janelle Dorsett is personalized to best meet each patient’s unique needs. 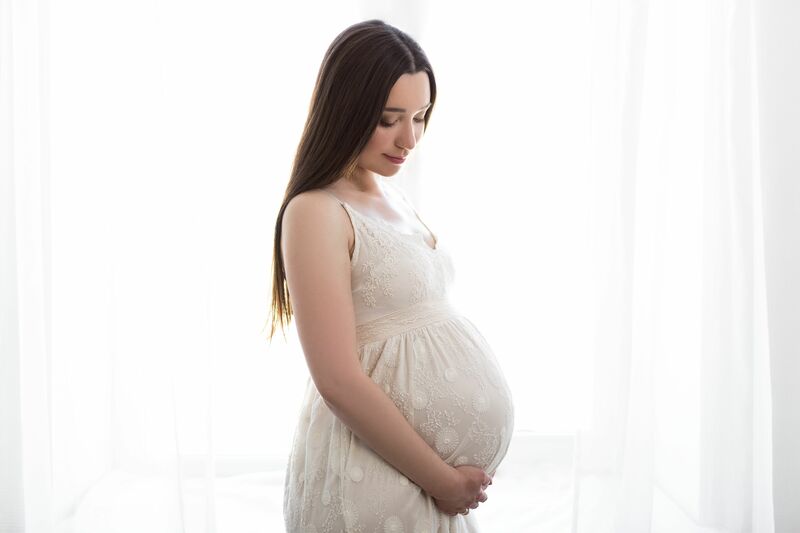 If you have questions about ovulation induction medication, or would simply like to learn more about the fertility treatments available at our practice, Dr. Dorsett would be happy to provide you with information. Schedule an appointment at your earliest convenience to learn more. We look forward to hearing from you!